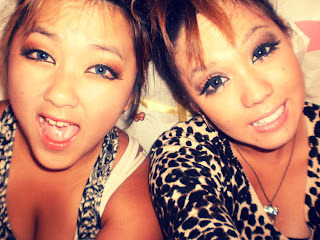 So since today is going to be one of the last days I see Vicky before I move to Washington for school, we decided to have a camera whore night.We came up with the idea to do three different looks. 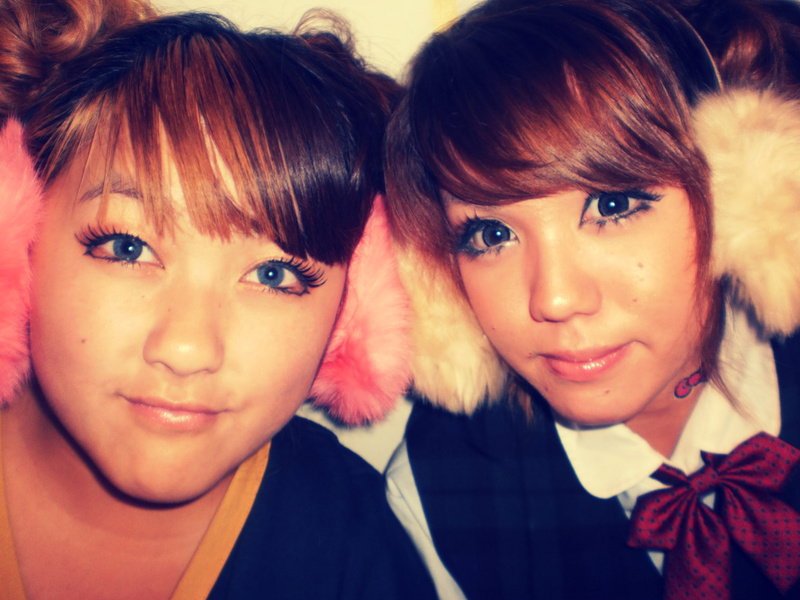 Our first look is a regular/casual gyaru, then we went to a fun/girl school girl look, and then we ended our look with an edgy, dark gyaru look. 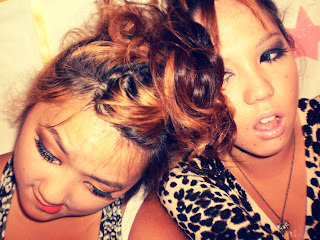 Our hair styles also changed in each one. 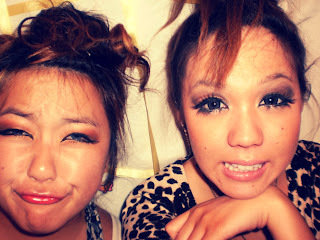 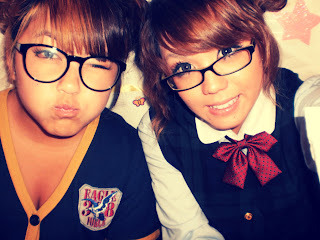 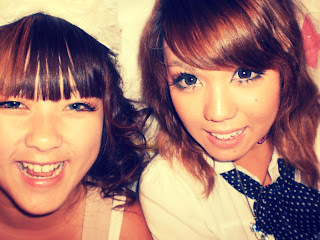 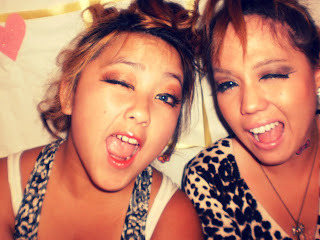 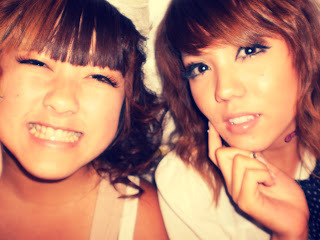 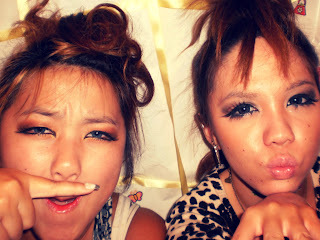 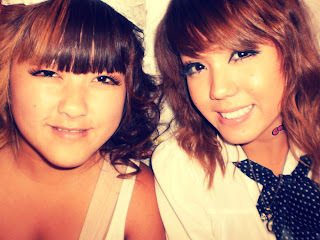 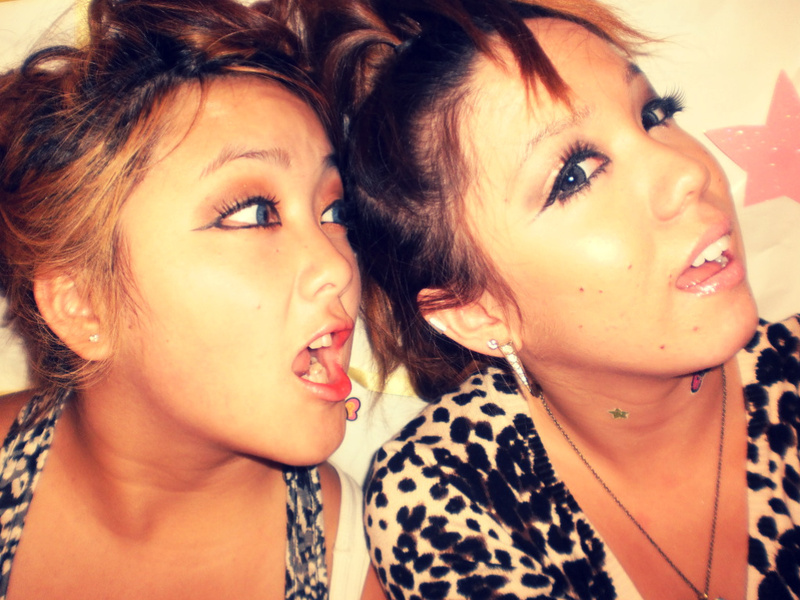 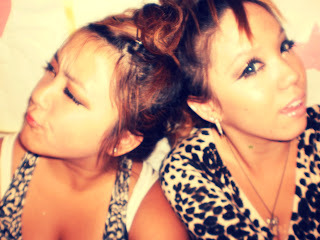 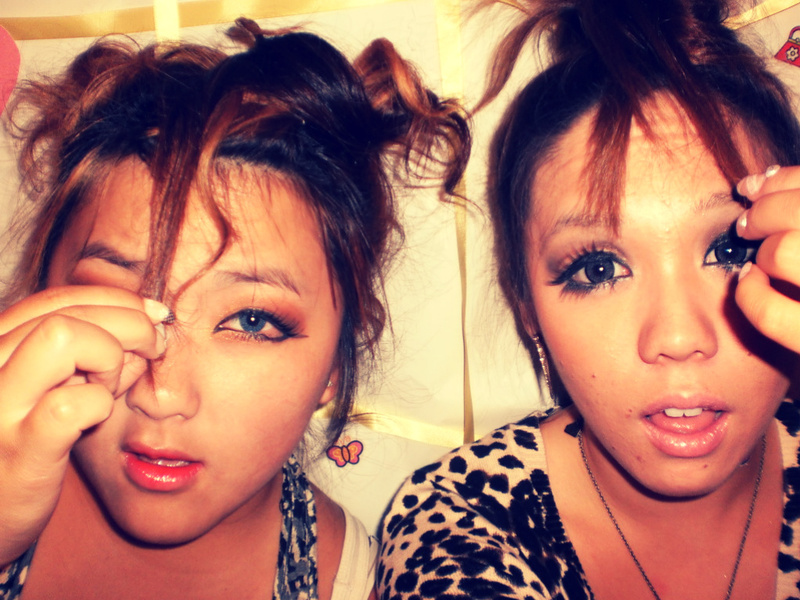 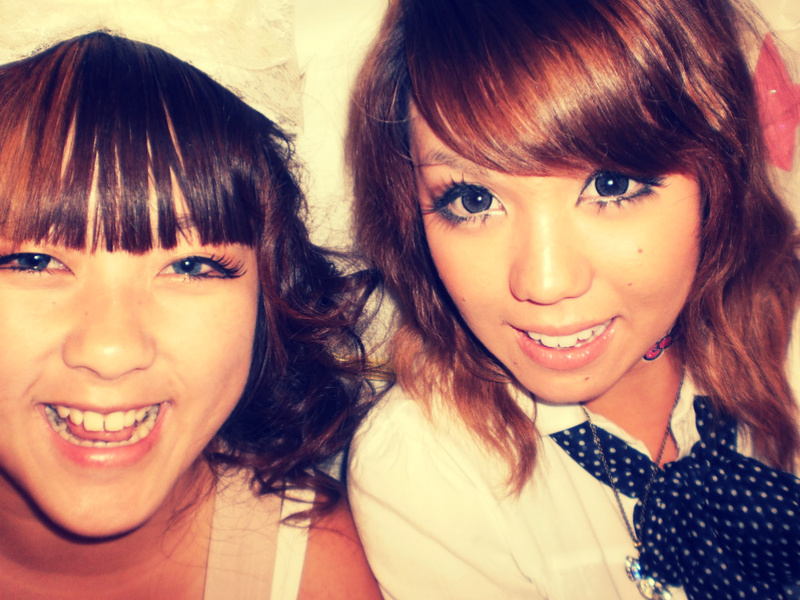 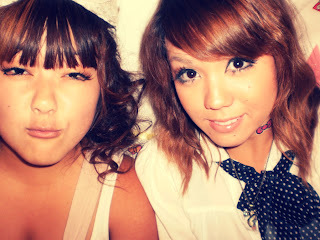 We had the famous curly/wavy gyaru hair, then we went to the piggy tail buns that are so kawaii! 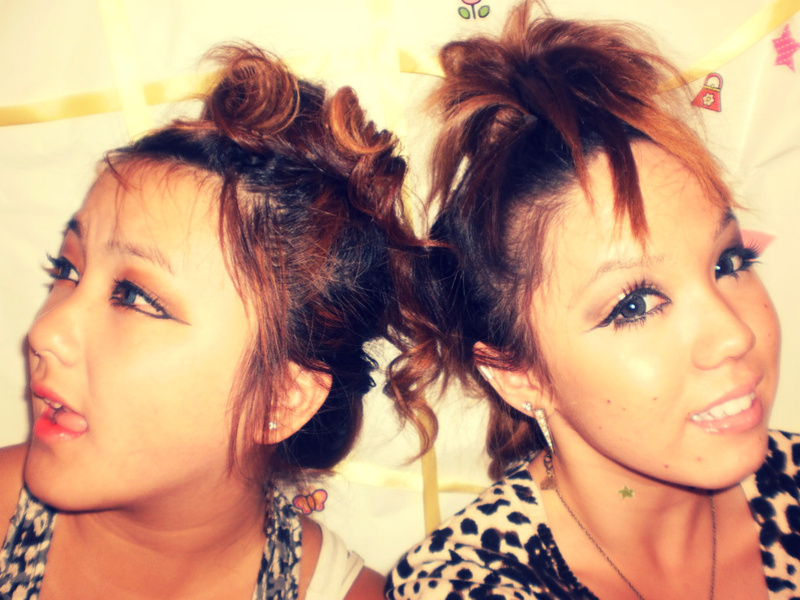 Then ended with faux hawks that are so cool looking.It was pretty funny changing as fast as we could to do these different looks. 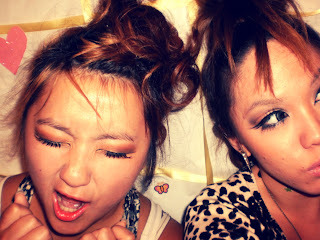 We ended up taking over 200 pictures, and had to narrow them down. There is still a lot of pictures to look at, but we couldn't decide on just a few(especially Vicky), so please bear with us :D. Please comment, follow, laugh, cry, smile, etc.! 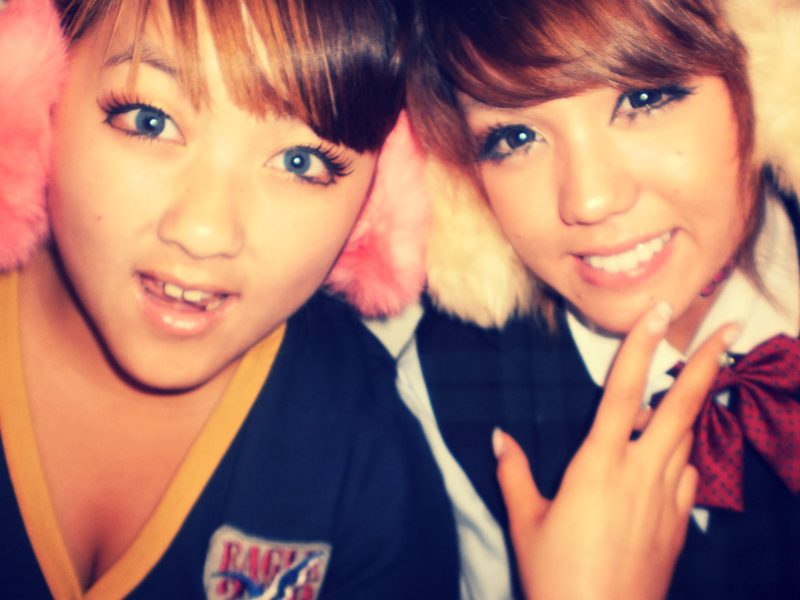 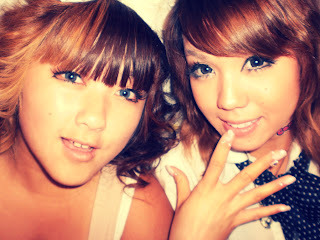 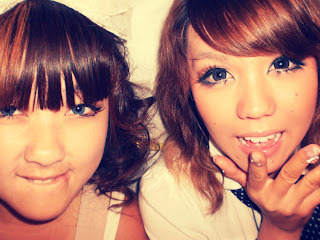 So first we have the regular/casual gyaru look. 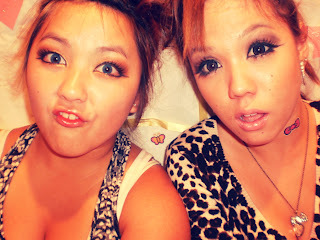 We forgot to put on our contacts in the first few pictures. 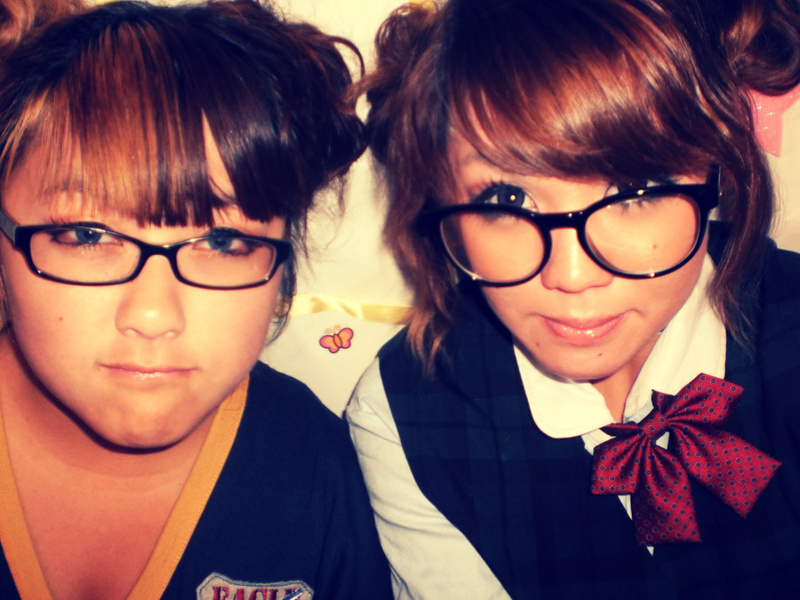 Next up is our fun/school girl look. Accessorized with fluffy ear muffs and glasses. 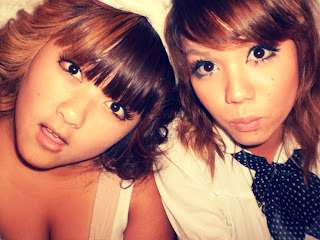 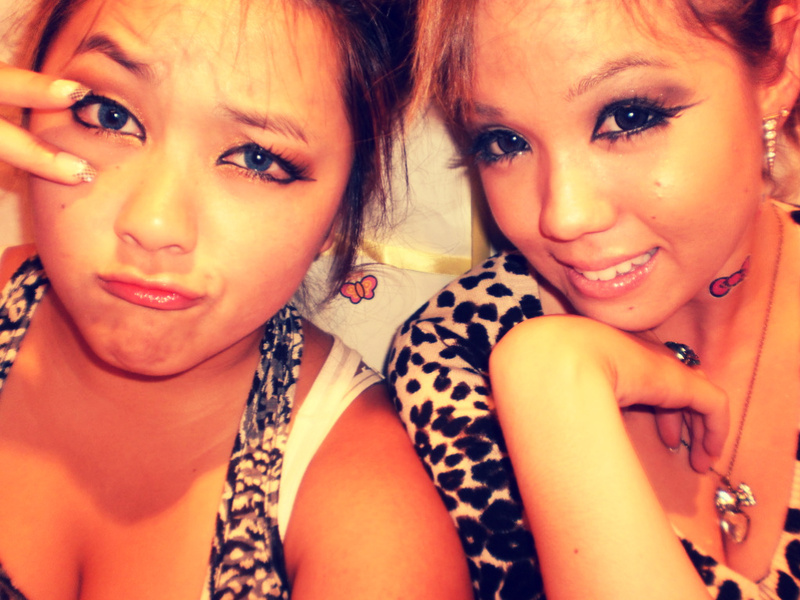 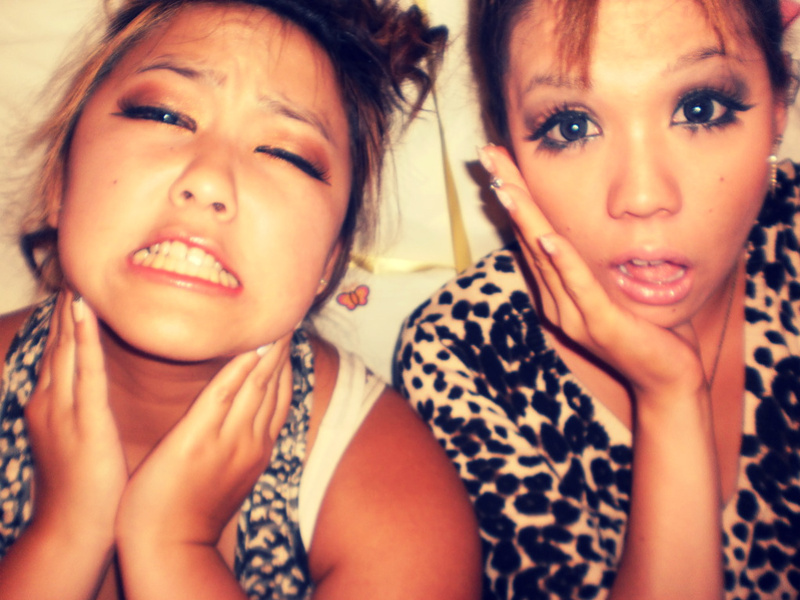 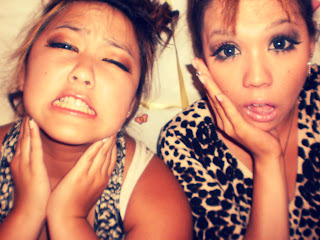 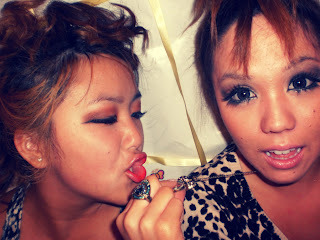 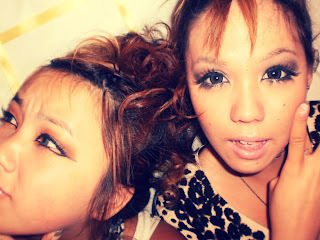 Lastly, our dark and edgy gyaru look. 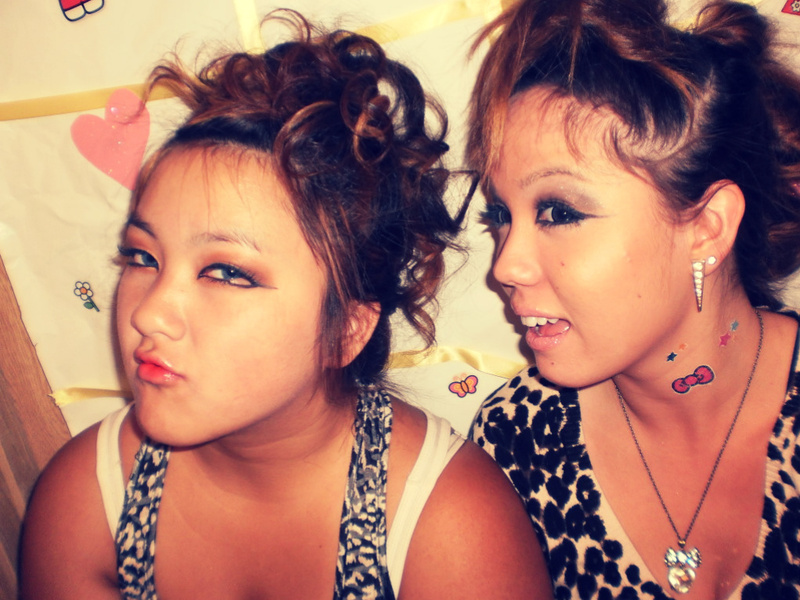 So many good pictures to choose from from this look!